But Surrey's fire chief says a lot has changed since the 2014 murder of Dario Bartoli. Jul. 14, 2016 9:00 a.m.
New details have emerged surrounding the response to an early morning attack in South Surrey that killed 15-year-old Dario Bartoli (below) in 2014. A letter from Surrey Fire Chief Len Garis obtained by Vancouver radio station CKNW under the Freedom of Information and Protection of Privacy Act cites “serious concerns” with B.C. Ambulance Service (BCAS) response on the night that took the life of the popular Earl Marriott Secondary student. Police then called Surrey Fire Service, which arrived on the scene, according to the Jan. 20, 2015 letter, part of which is redacted. Paramedics arrived later, 20 minutes after being called. “The potential for variance and gaps in the expectations does cause concern, lack of confidence and potentially create liabilities for all parties,” reads the letter, which the city initially refused to release, according to CKNW. 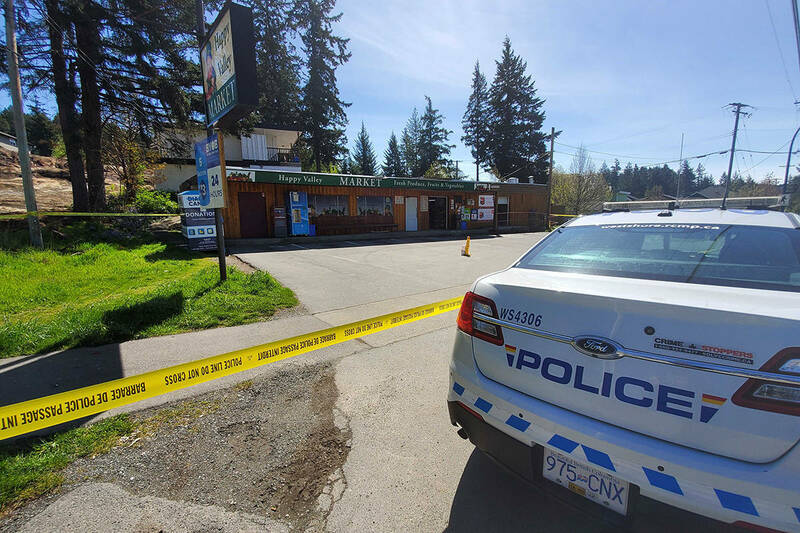 In the early morning hours of Dec. 13, 2014, an altercation took place in or near Bakerview Park at 18 Avenue and 154 Street, leaving Bartoli with critical injuries. Bartoli was transported to Peace Arch Hospital, where he succumbed to his injuries later that morning. No one has been charged in the murder. Garis said earlier this week that what was a problem then isn’t a problem now. Garis said more changes are needed in the “ever-evolving” nature of communities and emergency response needs. Lupini, whose Provincial Health Services Authority supports the BCAS, said the letter prompted a review, and three additional ambulances have since been added in Surrey – improving response times. Lupini said it took paramedics 20 minutes to arrive on scene, at which they spent approximately 13 minutes stabilizing Bartoli before transferring him to hospital – which took another three minutes. Bartoli’s mother, June Iida, declined to comment.